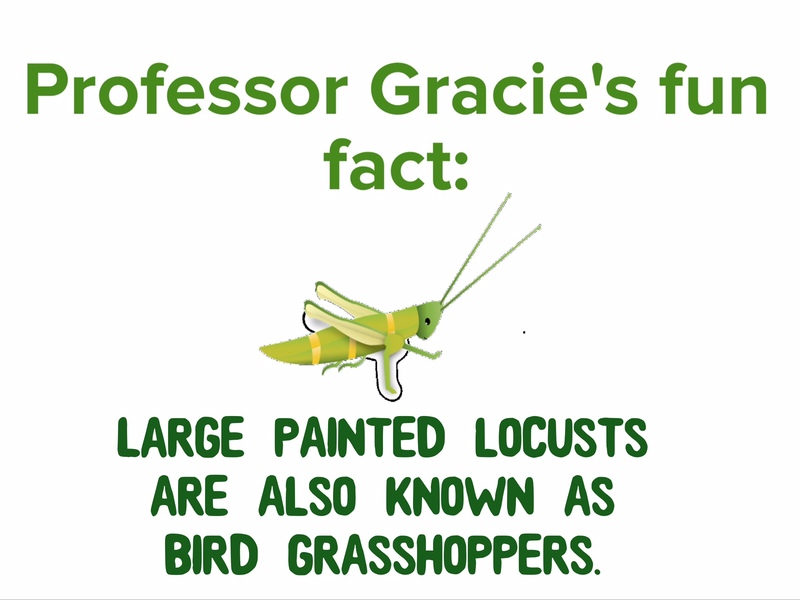 Large painted locusts can be found on all the islands except one. They are easy to spot due to their bright coloration. 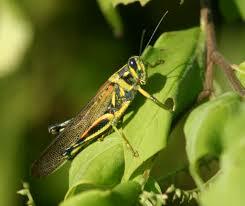 These locusts are a favorite of the lava lizard and the Galapagos Hawk. 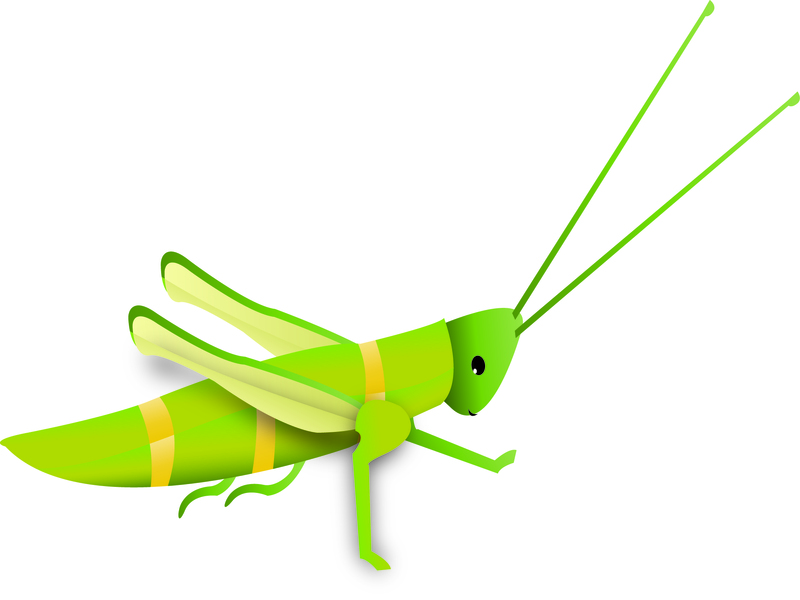 The locust are bright orange and lime green in coloration. 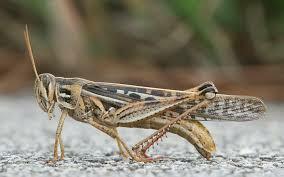 Like other locusts they can fly. 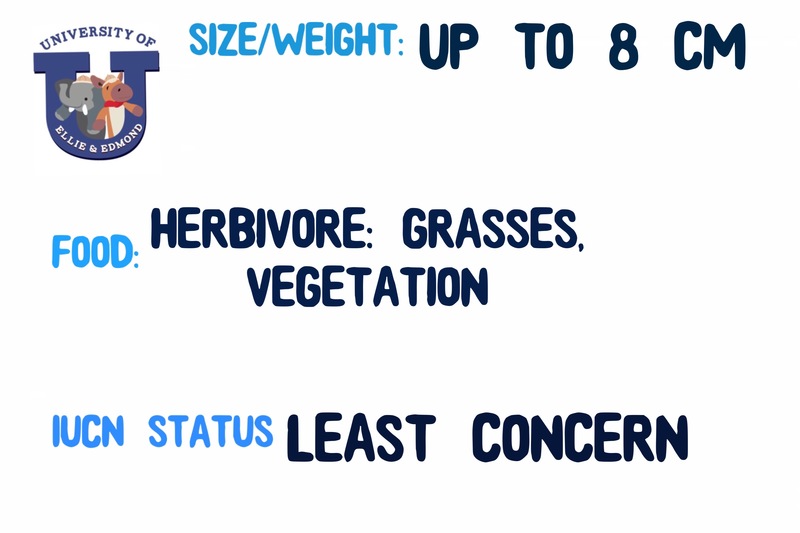 They can also jump as high as 9 feet! WOW! 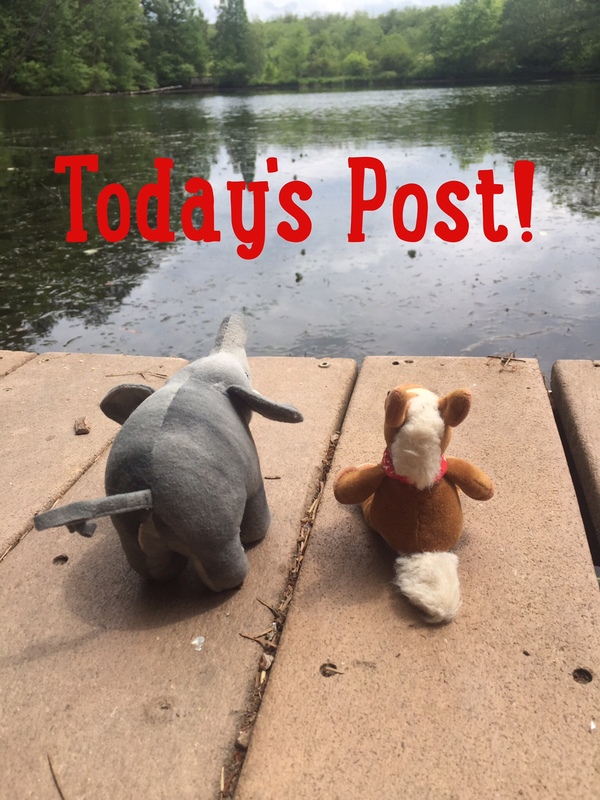 Many explorers forget to look at all the inhabitants of the place they visit. While many may find these insects gross, we think they are gorgeous. They habitats of the Galapagos are fairly drab, even most of the animals here are too. They all match their surroundings. It was neat to find these bright bugs in the brush! And without them, several predators wouldn’t have any dinner.